Foghat will open for Blue Oyster Cult at the UltraStar Amphitheater as part of Harrah’s Ak-Chin Casino’s free concert series. Gates open at 6 p.m., Foghat will be on stage at 6:30 p.m., and Blue Oyster Cult will follow at 8 p.m. Lawn seating available on a first come first serve basis. When Foghat formed in London in 1971, Richard Nixon was president and the No. 1 song in the country was “Joy to the World” by Three Dog Night. Over the next nine years, Foghat would produce hits such as “Stone Blue” and “Slow Ride” that would immortalize them for a generation. Starting with their debut album “Foghat” in 1972, the band would release 18 albums over the next 40 years. Their most recent album, “Last Train Home,” was released in 2010, but a new album is expected to hit stores this June. The music industry and the band have gone through many changes, but through it all Foghat has simply kept playing. 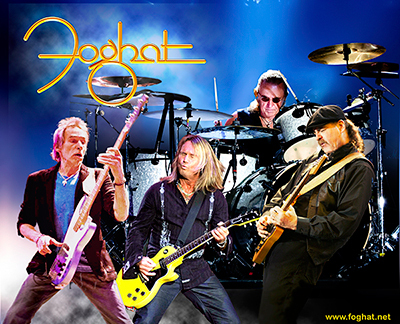 Over the years, Foghat has seen 17 people participate in the band. Original member Dave Peverett (Lonesome Dave) and Rod Price have passed away. Bass player Craig MacGregor is currently on hiatus while he battles lung cancer. Throughout all the ups and downs, people filled the void to keep Foghat going. The rock star lifestyle has slowed for the band members in recent years. The days of touring all year and never sleeping are over, but the show still goes on. According to Earl, Foghat now plays 50 to 65 shows a year, and they stop at Harrah’s casinos around the country. 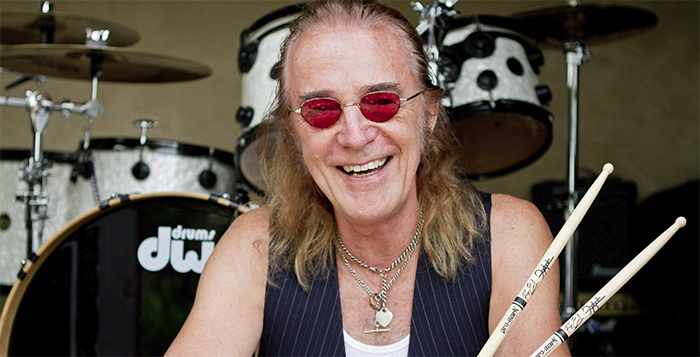 Earl isn’t sure how many more years he will play or how long the Foghat legacy will live on. For now, he is happy having the ability to do what he loves.